One of the biggest troubles in treating cancer is finding the right treatment without using up the patient’s options, as once a type of treatment is used, it can’t be used again. According to the National Cancer Society, over 1.5 million people will be diagnosed with cancer in 2015, and over 500,00 will die from the disease. TGN founder Shyam Mohapatra said Tumor-on-a-Dish could revolutionize the way the world treats cancer. 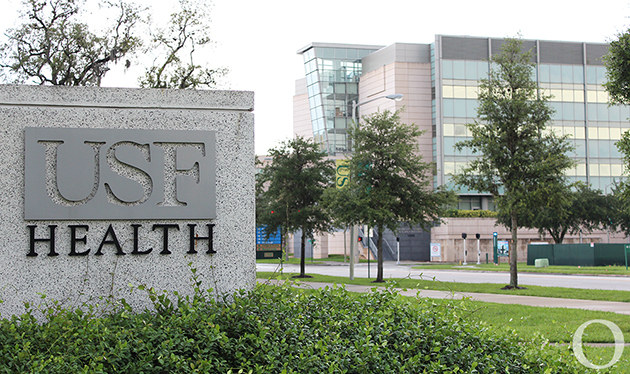 Shyam Mohapatra and his wife and TGN co-founder Subhra Mohapatra have worked to create Tumor-on-a-Dish through technologies licensed by USF. TGN was founded in 2004 by Shyam Mohapatra and Subhra Mohapatra as a spinoff company of USF, and the company is currently going through the patent process with one of their products. Within the microscopic confines of Tumor-on-a-Dish, nanofibers grow to make a fibrous match with a mixture of tumor cells to reflect how cancerous tumors form in the human body. While traditional cancer research applies new treatments to cancer cells, this product would allow researchers to directly apply them to tumors. TGN originally developed the product for treating breast cancer but later realized this product could treat any cancer. The company has successfully applied this product in 18 cancer cell labs and with 7 different types of cancer. “We could actually change the paradigm of how we discover cancer drugs,” Mohapatra said. He said this product will hopefully allow pharmacists and doctors to test different cancer drugs on a tumor before administering medication to a patient. As the tumor grows, its responses to different cancer treatment drugs can be recorded to determine which work best. This allows for a more personalized cancer treatment, as doctors would already know which specific drug is most effective in a patient before prescribing a treatment. This would normally require much more time and guesswork, as doctors typically need to try a plethora of drug treatments on a patient and observe their effectiveness. The Florida Institute provided TGN with state funding to commercialize and publicize the product to entice more investors. While the actual amount of funding remains undisclosed, TGN could receive up to $300,000 with the possibility of receiving another $200,000 in the future, according to an article on the Tampa Bay Business Journal. 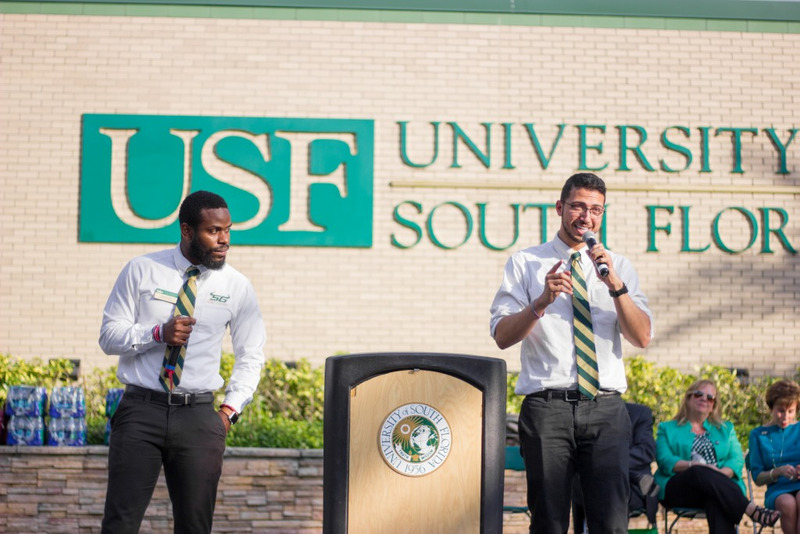 According to Sagar Galwankar, interim CEO of TGN and USF alumnus, the commercialization of the product will proceed in three stages. The first step requires getting the product to pharmaceutical industries to start clinical trials before taking it to patients. Then, Galwankar said TGN needs to provide raw materials for companies to begin production of Tumor-on-a-Dish before finally bringing the product to market. According to Shyam Mohapatra, the basic Tumor-on-a-Dish costs between one million and two million dollars, while the discovery or trial process can cost up to five million dollars, and reaching the goal of personalized cancer treatments could cost up to $10 million.